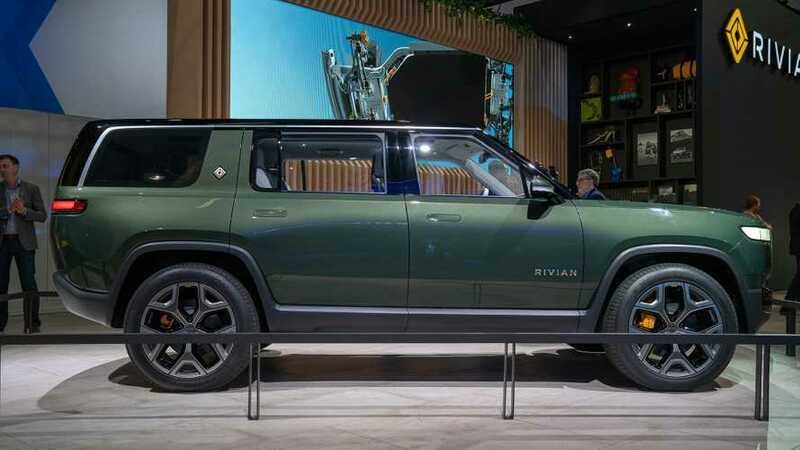 Rivian, with its two all-electric models - R1S and R1T - was truly the star of the 2018 Los Angeles Auto Show. 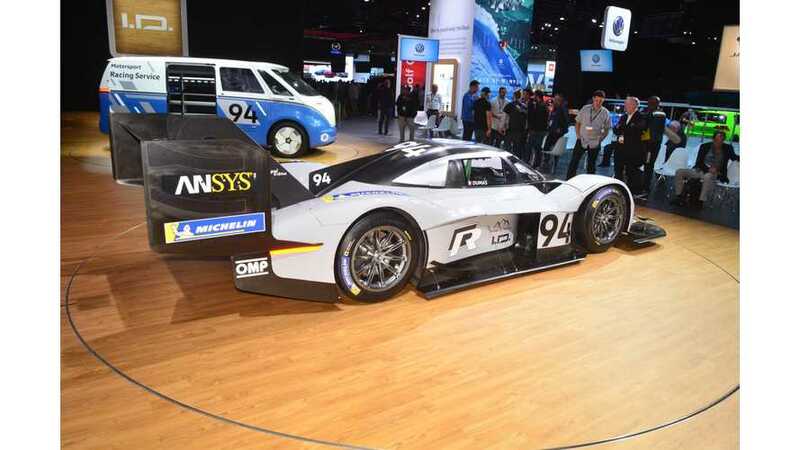 Here both EVs are featured in Fully Charged. 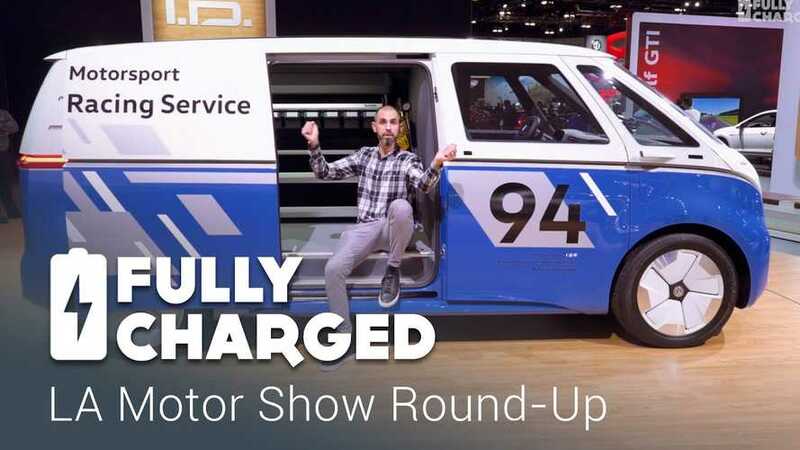 Here is Fully Charged's episode from the 2018 Los Angeles Auto Show with Jonny Smith, who visited the show and as always adds interesting insights about the new models. 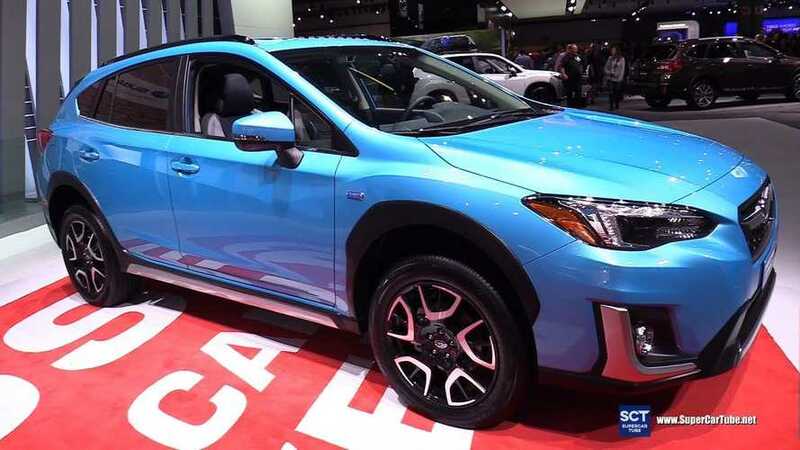 Subaru is present at the 2018 Los Angeles Auto Show with its first-ever plug-in hybrid, the Subaru Crosstrek Hybrid. Check it out here. Volkswagen's biggest electric star at the 2018 Los Angeles Auto Show is the concept I.D. BUZZ Cargo in a special edition. 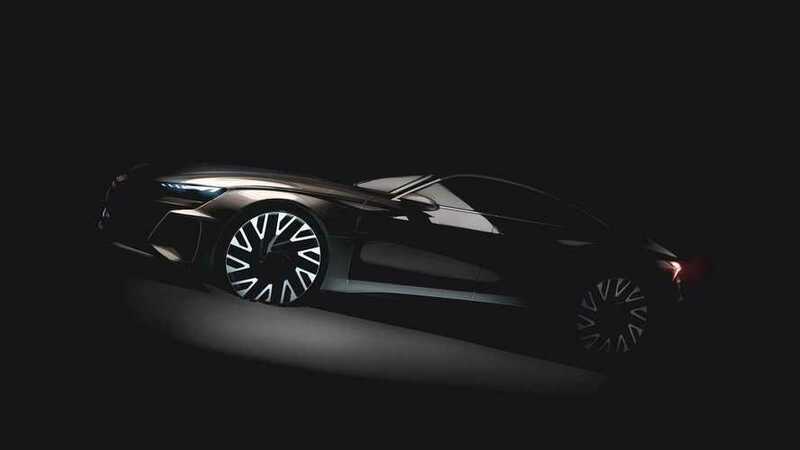 At this year's Los Angeles Auto Show, VW will present the latest version of the I.D. 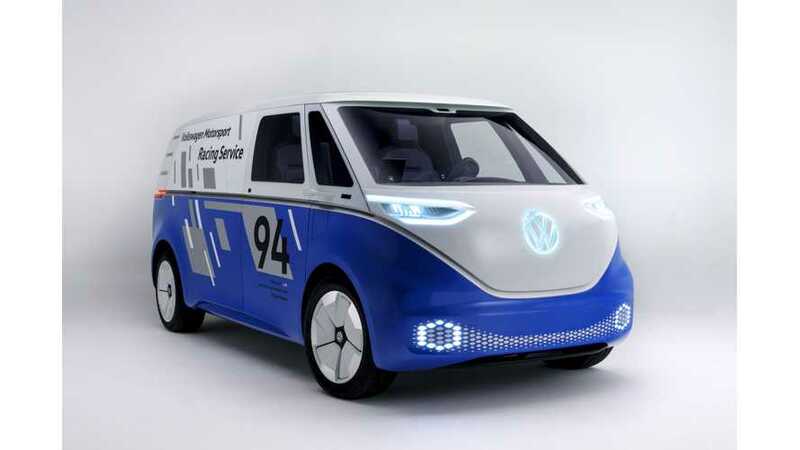 BUZZ concept model, the I.D. BUZZ CARGO in all-new livery. 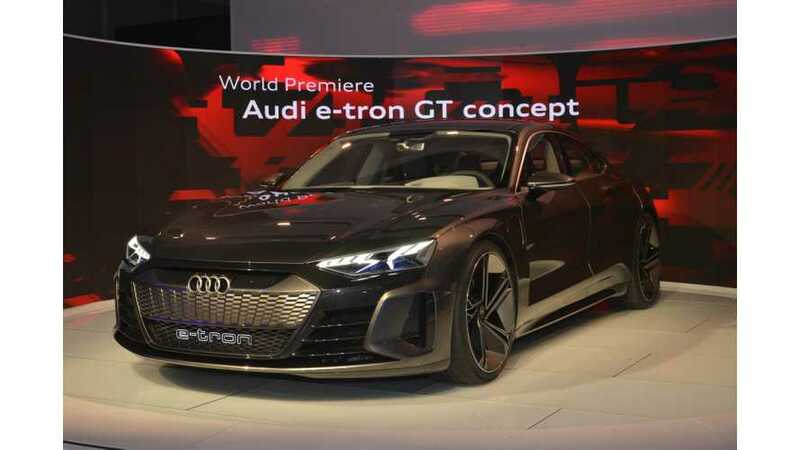 Audi finally is going bold with electrification. 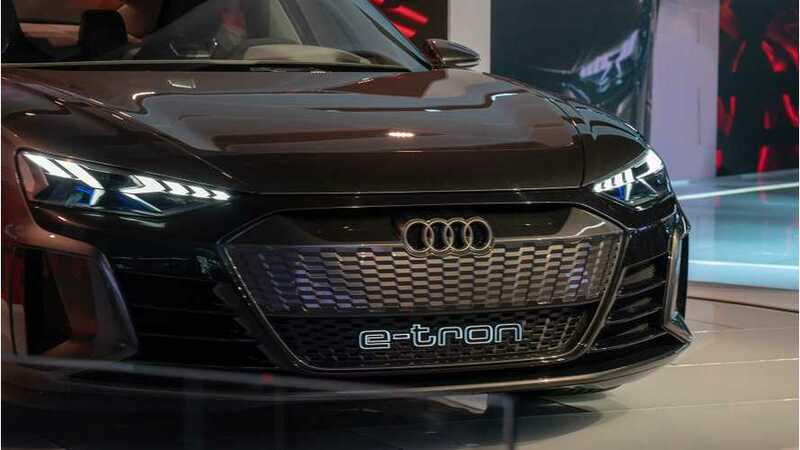 After the most recent unveiling of e-tron SUV, company already is hard at work with other models - twelve in total by 2025. 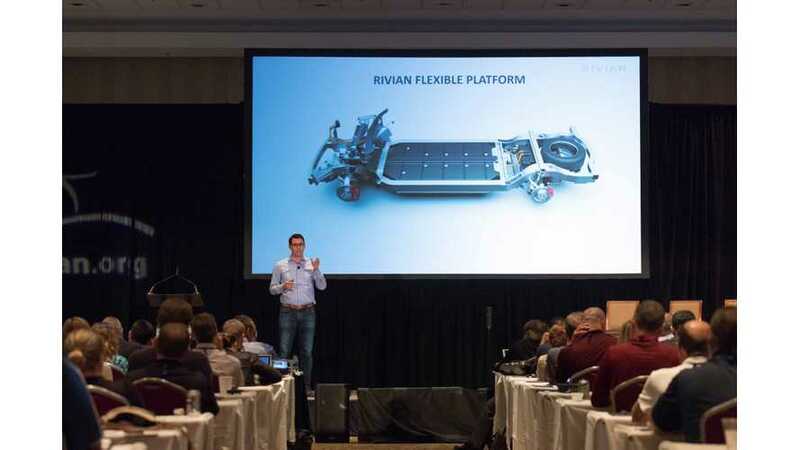 Rivian Automotive, a startup founded in 2009, is finally going to exit stealth mode and show its cars - a pickup and a big SUV.